Linda Sisk Workman, a 1970 graduate of Red Bank High School and 1975 graduate of UTC, passed away at her home on January 29th, 2019, at the age of 66. She taught at Ringgold Junior High School from 1976 until 1985 when she decided to be a dedicated stay-at-home mom to her only child Nicholas Ryan Workman. She immersed herself in the activities that he was involved in – school, scouting, DeMolay, sports, etc. She was a member of Betsy Ross Chapter Order of the Eastern Star. 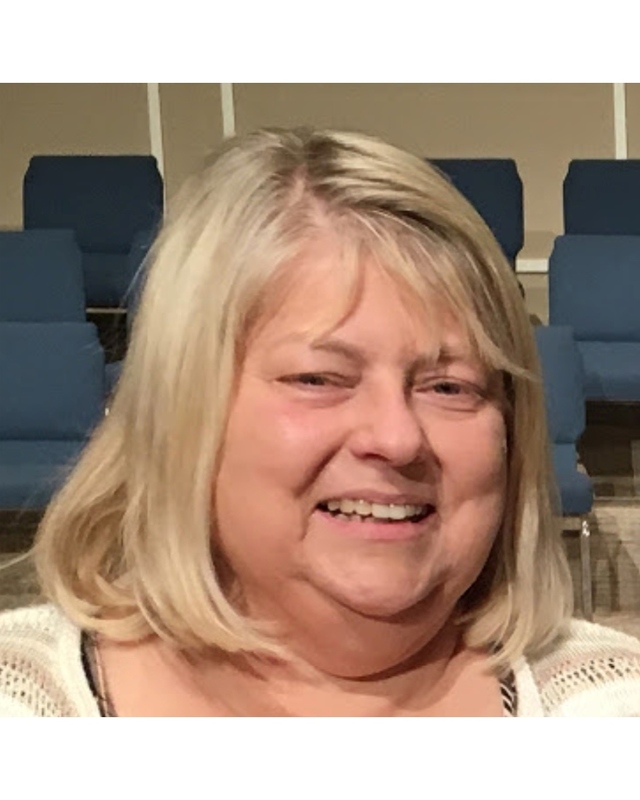 Linda grew up as a member of Red Bank Baptist Church, but had moved her church membership around and recently followed Nick and Katie to a new church home at Hixson First Baptist Church. Her deteriorated health did not allow her to do all the things she would have liked to do to serve the Lord. She was a loving wife, dedicated mother, and devoted grandmother. Linda was preceded in death by her parents, William McBride Sisk and Jessie Cox Sisk. She is survived by her husband of 44 years, Jack Workman; son Nicholas (Katie) Workman; three grandchildren: Zoey Anne, Nolan Tucker, and Levi Ryan; her brother, William McBride Sisk (Judy); nephew, Jeff Sisk (Melinda); niece, April Legge (David); and several great-nephews and nieces. Visitation is 6:00-8:00 pm Thursday and 10:00-11:00 am Friday with a funeral service at 11:00 am at Lane Funeral Home~Ashland Terrace with Reverend Terry Shannon officiating.